We do all of our cleaning on site. For each garment dropped off, we follow a meticulous check-in procedure that includes checking for stains, spots, tears and loose buttons. After we clean the garment, each and every item is hand finished and then inspected thoroughly once again before being packaged for pickup. 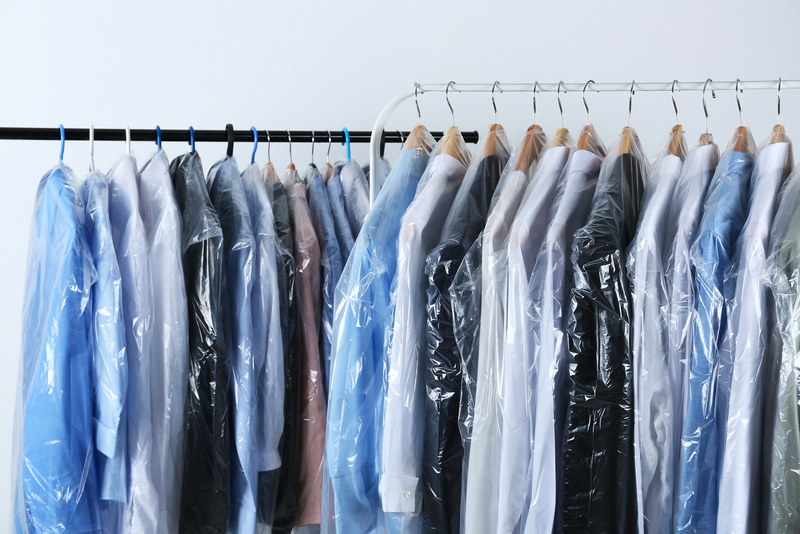 If you work in the corporate world and don’t have time to do laundry, come by Clenet Cleaners and let us take care of all your dry cleaning needs. We understand the needs of today’s busy movers and shakers, and we’re here to help. With our 100% Satisfaction Guarantee policy, you can’t go wrong because if it’s not right we will make it right, Guaranteed! !